Welcome to the hotel La Parizienne! 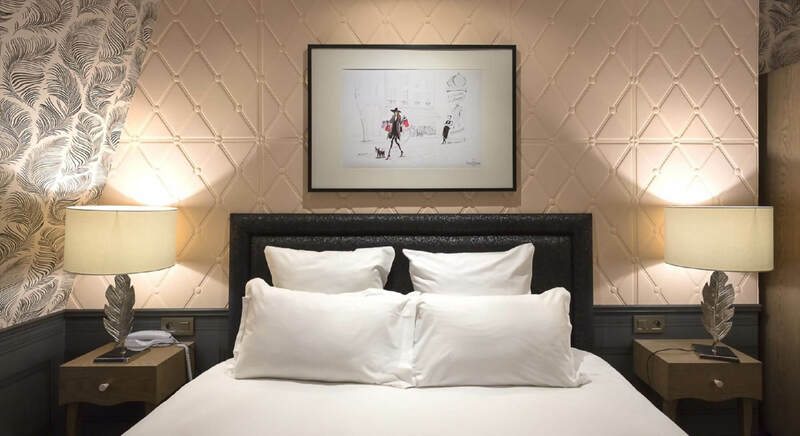 La Parizienne is a 3-star boutique hotel driven by the spirit of a Parisian woman, vibrant and sassy, whose universe is marked with playful chicness and poetic lightness. 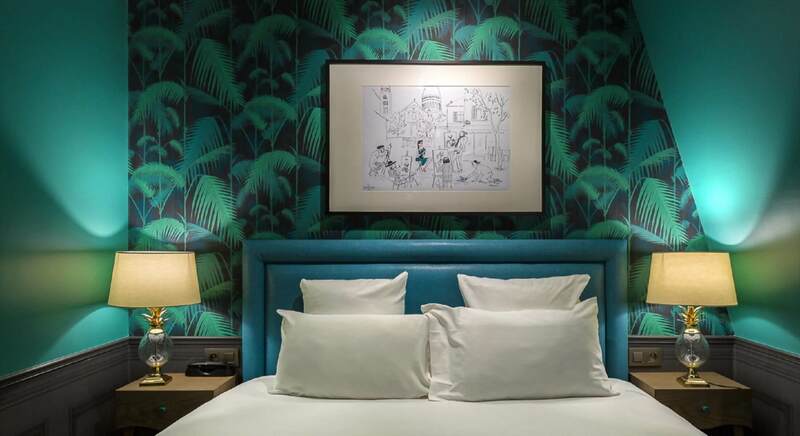 Dive into its welcoming and offbeat universe and enjoy yourself bumping into her around the corner of a hall, savouring your breakfast or passing by your room’s door. A serie of illustrations that you will enjoy discovering in every corner of the hotel will tell you about her achievements... Our Parisian welcomes you in her home as if it was yours in the heart of the 6th district of Paris and a stone’s throw from the Tour Montparnasse and Rennes street, a business and shopping district. La Parizienne is a 3-star boutique hotel driven by the spirit of a Parisian woman, vibrant and sassy, whose universe is marked with playful chicness and poetic lightness. 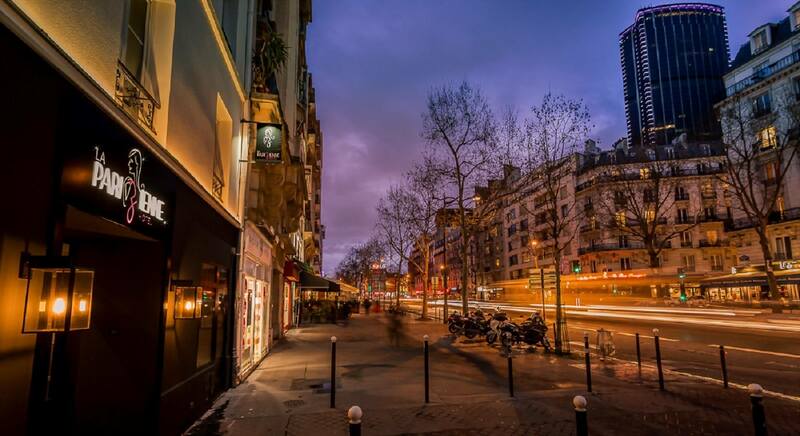 Our Parisian welcomes you in her home as if it was yours in the heart of the 6th district of Paris and a stone’s throw from the Tour Montparnasse and Rennes street, a business and shopping district.